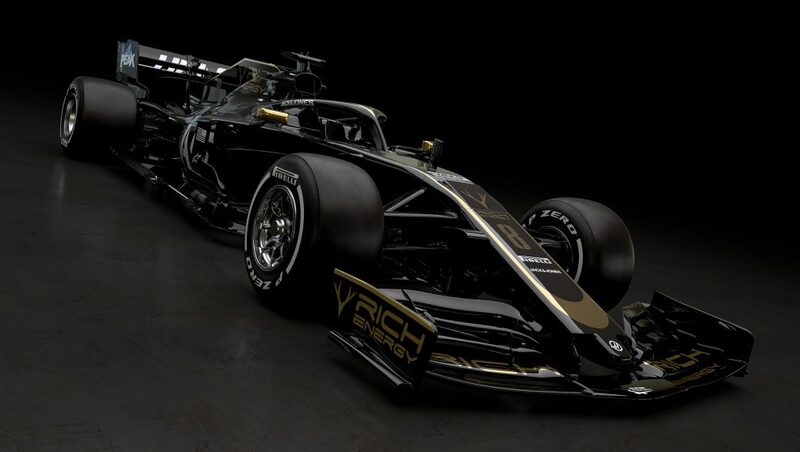 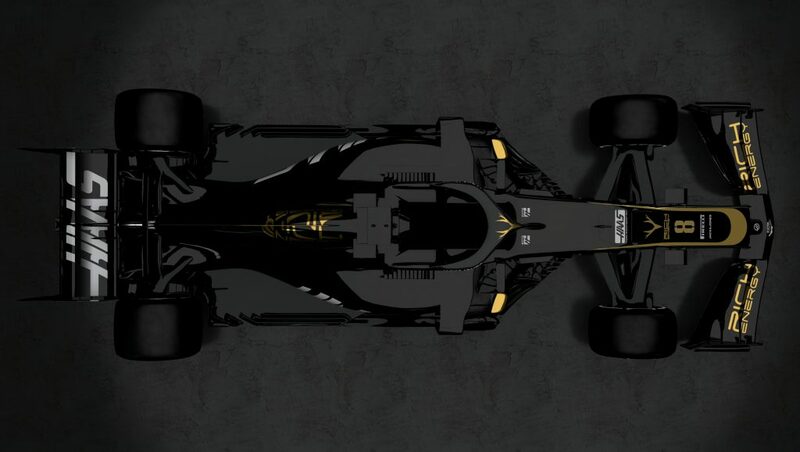 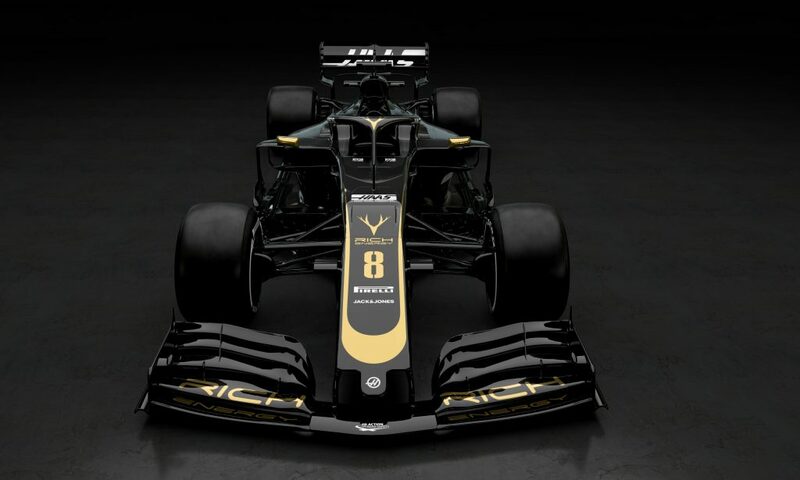 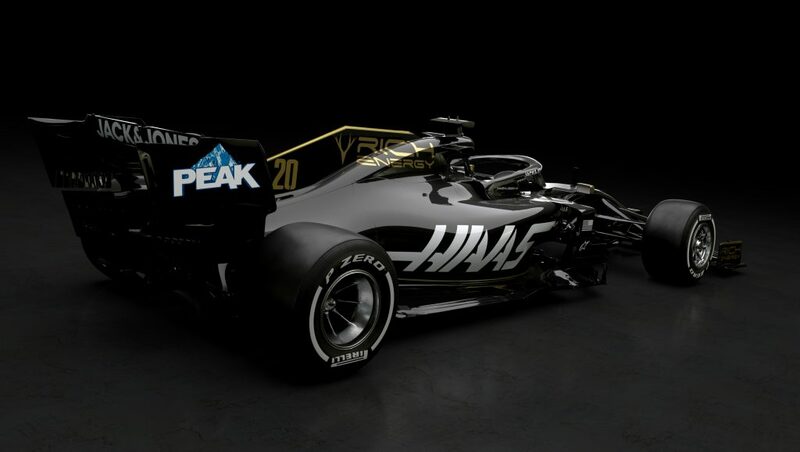 Haas have become the first team to unveil their 2019 car, featuring a new livery to reflect their new title sponsor Rich Energy. 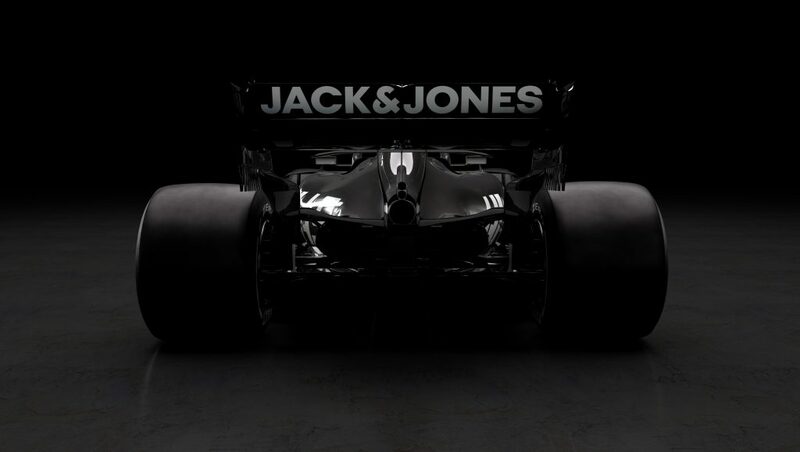 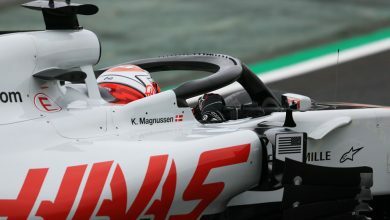 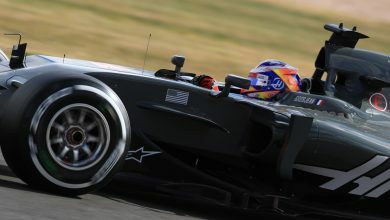 Haas have revealed their new car for 2019, the VF-19, in an online launch through their website. 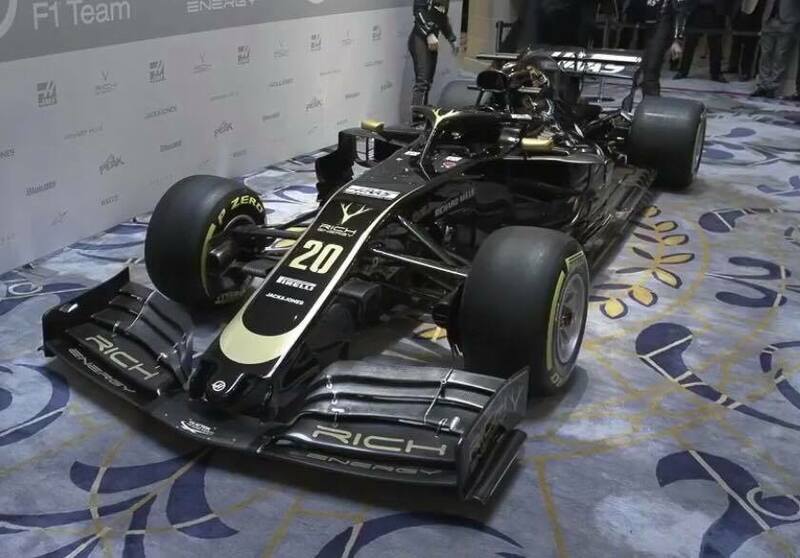 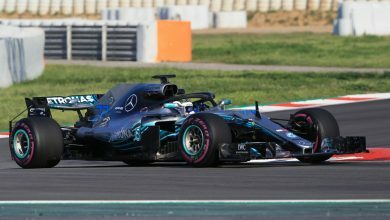 Simultaneously, they also held a reveal at the Royal Automobile Club in London on Thursday where the covers were taken off a 2018 model VF-18 featuring the new for 2019 front wing. 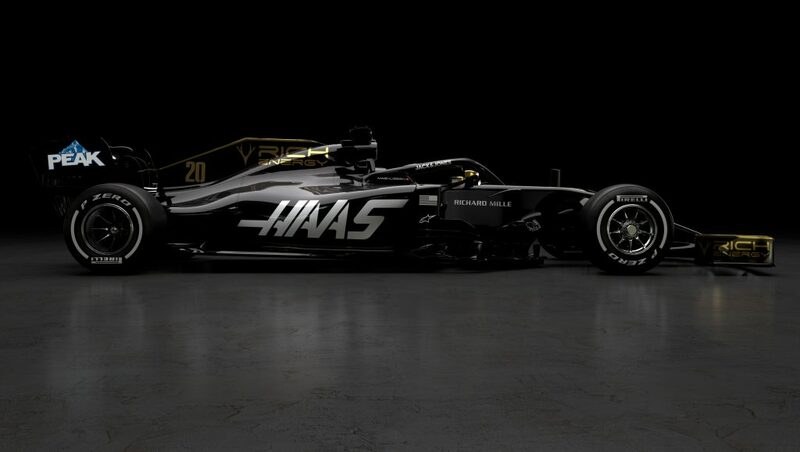 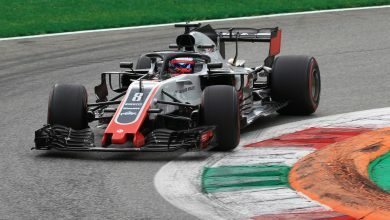 Read our full story on the 2019 Haas season launch here.